Wherever you are in Mukilteo, Joe’s Glass Co. has got you covered. 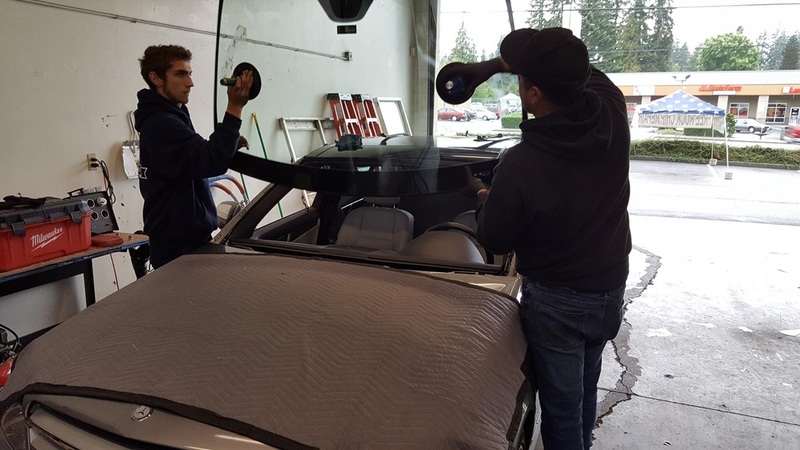 Have you noticed some damage to your windshield while in Mukilteo? 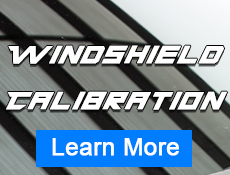 Call us and our mobile windshield service will be there to assess the situation and repair your windshield on site! From our primary location in Everett, we can be at your home or office in minutes and you can easily visit our main location just off the Boeing Freeway on Highway 99. Excellence in customer service is very important to us, so you can expect the very best from your Joe’s Glass Co. professionals in Mukilteo and the surrounding areas. 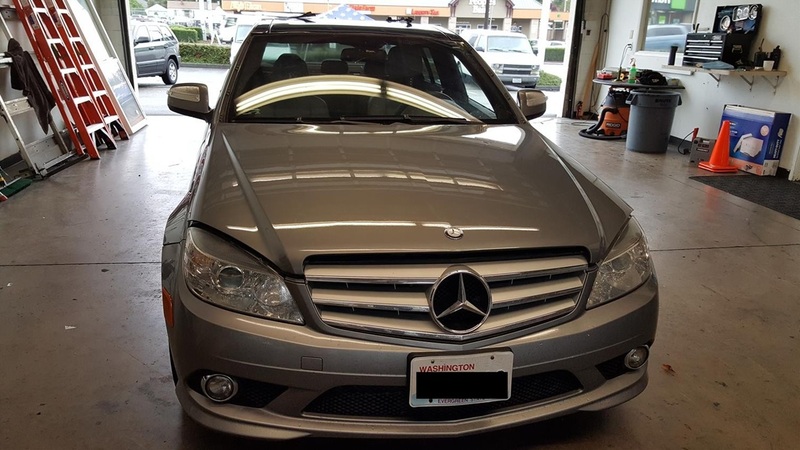 Our auto glass repair professionals are standing by and ready to help you in Mukilteo, WA. While a break or chip in your windshield is inconvenient and unexpected, Joe’s Glass Co. is prepared to fix the damage and get you back on your way. The majority of windshields can be repaired, not replaced. If the damage is not in your sight lines, there is a good chance that we can inject high-quality resin into the break and fix the problem right away. 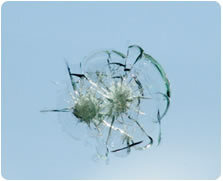 Many auto glass repair companies drill holes into your windshield in order to fix breaks, but we do not do that. We feel that process is risky and can cause even more damage. 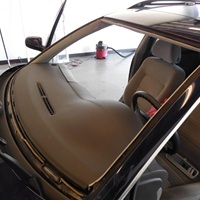 Our goal is to fix the break or chip in your windshield as effectively and efficiently as possible. We are so confident in our repair quality that we offer a lifetime guarantee that the damaged area will not spread. 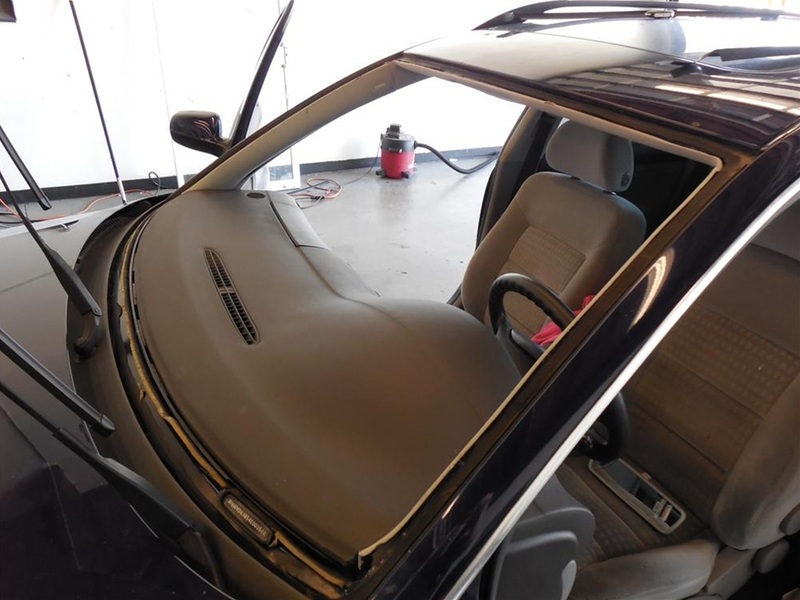 If it does spread, we will credit the repair cost and put it toward a brand new piece of windshield glass to be installed by our Joe’s Glass Co. professionals. 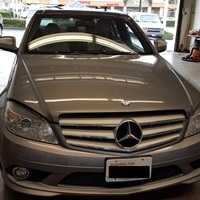 In most cases, we are able to fix your windshield in the Mukilteo, WA area on the same day that you call us. We look forward to helping you.